Der Artikel The Beatles: Anthology Vol.1 wurde in den Warenkorb gelegt. ALL MUSIC GUIDE *** "...the alternates also illustrate how the group were virtually unerring in selecting the best arrangement and take of their songs for the final versions. The 1963-64 live material is excellent in both performance and sound quality. 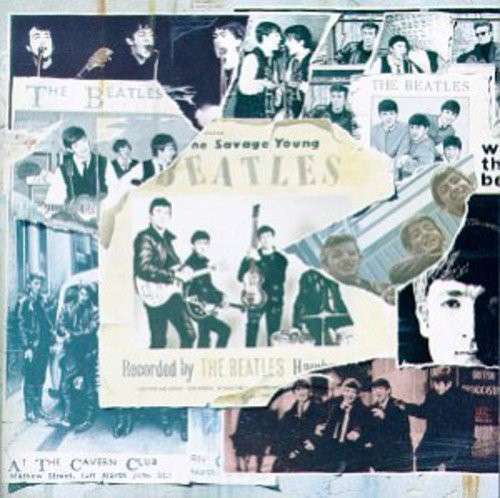 It does not stand up to The Beatles' fully conceived albums (even 'Live at the BBC'), but the Beatles' scraps and leavings are more interesting than over 95 percent of other per- formers' best work. 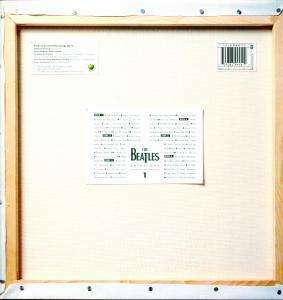 By that standard, this must be judged a worthwhile collection, especially (but not solely) for dedicated Beatles fans."